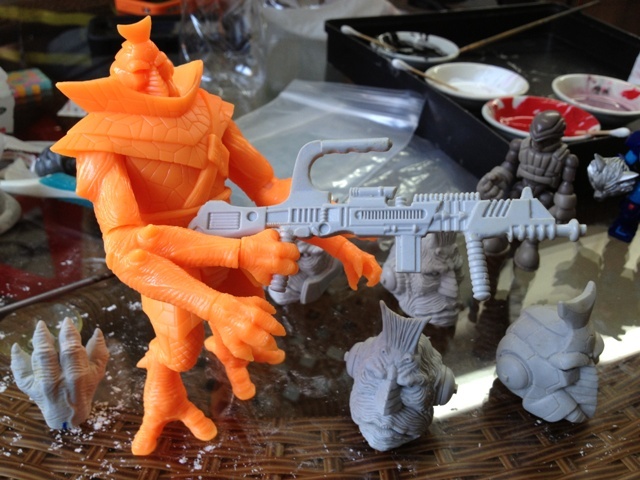 Matt Doughty’s Power Lords images from China! 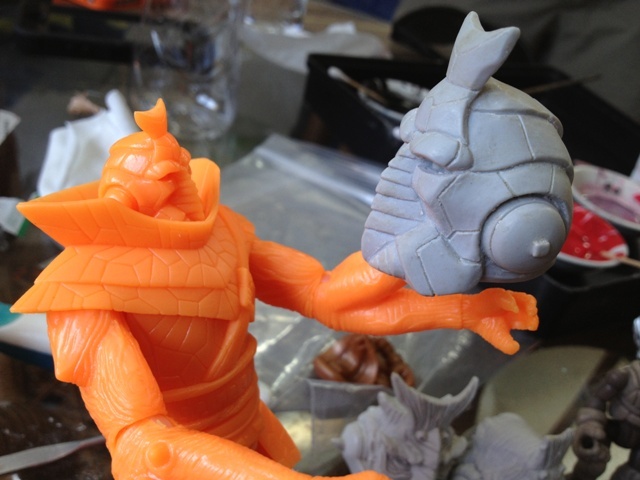 Here are some images Matt Doughty of Onell Design sent over from the Power Lords factory in China. They are the most recent test shots along side some 2-up tooling pattern parts. Click on the Onell Design link above to see more. 1 comment to Matt Doughty’s Power Lords images from China! New Power Lords Test Shot Images « Grape Soda — Come Get Some Soda Pop Culture News: Toys, Movies, Comic Books, Video Games and More!